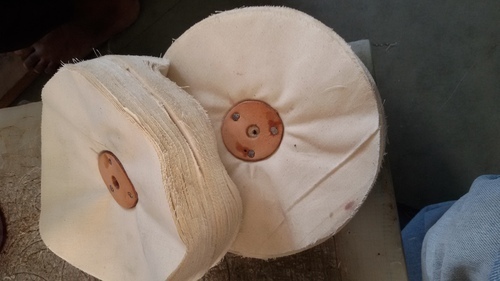 Offering you a complete choice of products which include buffing wheel, stitched cloth mop, soft cotton cloth buff, flap wheep, open type cloth mop and jute wheel. Aided by our latest market research, we are engaged in offering an exclusive range of Buffing Wheel. 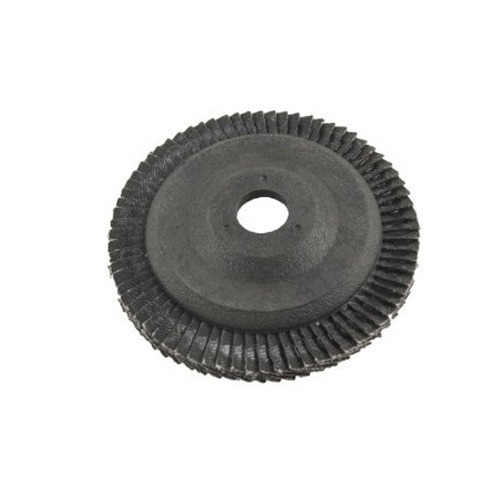 This buffing wheel is designed using quality assured material by our experienced workforce in tandem with the market norms. 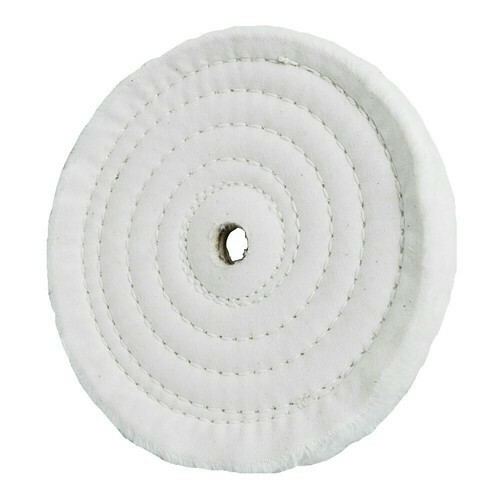 Our provided buffing wheel is checked by quality controllers so as to deliver a defect free range. 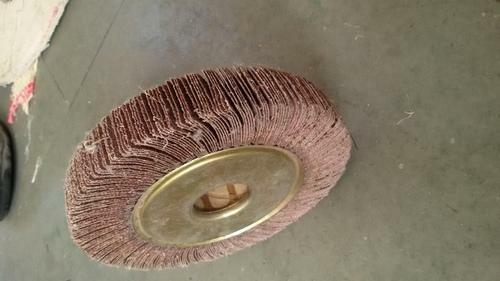 As well, the offered buffing wheel widely finds its applications in various industrial sectors and available in different sizes. 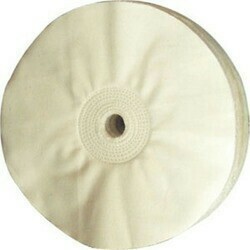 Cotton Mop suitable for polishing metals and wood. Sizes 5" to 22". Made in cotton cloth available in sizes 5" to 20". Price will be based on specifications. Looking for “Buffing & Polishing Products”?